Thanks to today’s new digital landscape, there are new ways you can make cash without having to sit in an office all day. More and more people make money online, and no longer rely on a traditional job to earn a comfortable living. I bet you heard about it a lot but survey online is actually an easiest way to make stable income if you know how. In fact, I have a separate post for this topic, you guys can check it here. Lots of linguistically talented Singaporeans make money this way. Online translations are an awesome way to make money from home. There are lots of different online translation services that you can sign up to. Some will require you to prove your abilities, but once you are in, it’s easy! Some online translation services will send you files to translate. Others will let you choose your assignment. This latter option is lots of fun, as you can choose topics that interest you. Sometimes translation work will educate you about fascinating new topics. Who doesn’t love getting paid to learn? To succeed as an online translator, you’ll need a few key skills. The first is excellent ability in your languages of choice. You also need to be a fast typist. Most jobs pay you per task, so the faster you work, the more you earn. Does translation work sound like it could be your ideal part-time job from home? There are lots of options available in Singapore. Have a look at translationservice.sg, professionaltranslation.com.sg and rafflestranslation.com.sg for some good local sites. You could also try gengo.com or freelancer.com if you want to work internationally. If you’re just starting out, iStock Photo is a good place to start selling. There are lots of resources and forums to help you figure out the process. The royalty payout isn’t as great as other sites at 15%. However you can get 22-45% royalties if you exclusively sell with iStock. Alamy is a huge website for stock photos. It’s also a good option because they give you 50% royalty rate. Compared to other places, this is super generous! 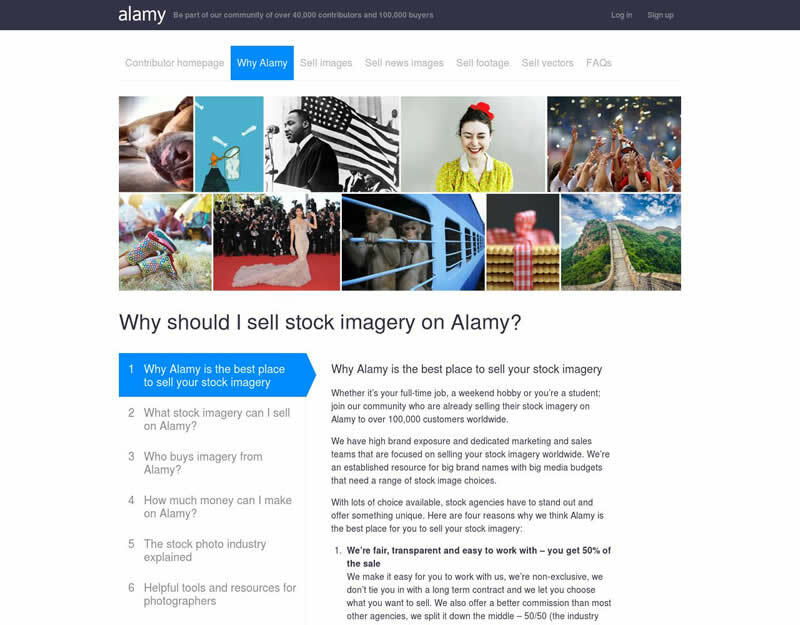 Plus you can still sell your photos to other sites once sold through Alamy. Shutterstock is another popular stock photography website. It’s great for photographers as they retain copyright control after uploading. You can make up to $28 per image, and can also keep up to 30% of the sale price. Each of the 45 lessons included in this Udemy course on selling photos online will get you closer to your goal of turning your passion for photography into your professional career. From giving you an understanding of which photos will sell and which won’t, you will make money without wasting time or energy. The lessons cover a range of subjects, from how to create your online portfolio to how to generate passive income from microstock agencies. Affordable and engaging, this course is short enough to complete over a weekend. With this Udemy course, you will learn every aspect of how to turn your photography pastime into a bread-winning opportunity. Lots of savvy Singaporeans are making good money from their blogs. Some bloggers are even given celebrity status! If you can create a blog that people want to view everyday, there’s money in it for you. There are some common factors that the blogs with heavy traffic seem to share. Firstly, you need to post regularly. People are hungry for content, and if you leave them starving they will look elsewhere. Secondly, you need to know what your audience wants, and deliver. 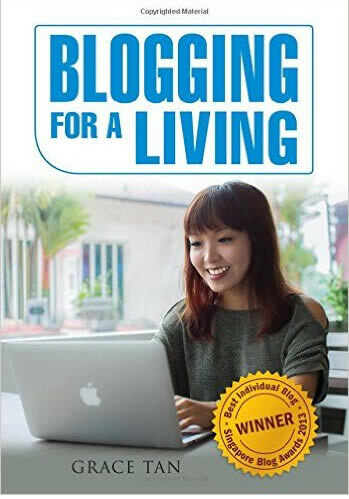 The book Blogging For A Living by Grace Tan has strategies on how to monetise your blog. She’s proof that you can make enough money to live well via writing online. Once you get started and are pulling traffic, start talking to advertisers and getting involved with advertising networks. Local networks like Nuffnang and Gushcloud can negotiate your fees in exchange for a cut. Google ads will help connect you to your advertisers as well. This Udemy course on starting a blog will teach you how you can monetize your lifestyle or fashion blog. It includes lessons and exercises that will help your style, create great content that will draw and keep an audience, as well as how to brand yourself so that your blog sticks and appeals to both readers and advertisers alike. Blogging is already a massive industry, so getting recognised and making money might seem out of reach. But don’t worry – with Udemy’s online course, you can turn your pastime passion into your lifestyle. As long as you keep writing and delivering quality content, turning your blog into your profession is well within reach. Have a manuscript that’s been sitting around? There’s no need to wait for a publisher or agent any more. Uploading a novel directly to Amazon is ridiculously easy nowadays. If you’ve always been meaning to write a book, why not do it right now? Choose a how-to format, or a bodice-ripping story, whatever takes your fancy. Make sure your book is formatted to fit be read easily on Kindle, and you’re good to go. Amazon dominates the book market, which makes it a great platform for your book to get noticed. You may like to read up more on Amazon direct publishing or alternatively, sign up for an easy to follow udemy online course on ebook publishing. 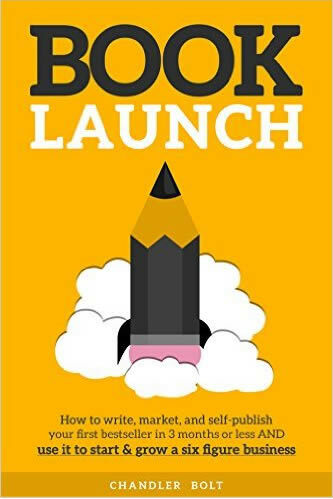 If you want to write for a living, this course on publishing a Kindle eBook will teach you everything that you need to know to make that a reality. Creating and selling ebooks can end up earning you enormous amounts of residual income. Udemy courses are generally only a few hours long and will teach you the basics of what you need to know to start generating income on your own terms. It goes into detail about how to think up, write and upload your ebooks. It lays out its information in digestible and easy-to-apply, step-by-step lectures. Affiliate marketing is a form of internet advertising that makes a lot of people money. This type of advertising allows an online business to affiliate themselves with web site owners. Owners of big sites like Lazada and Amazon have programs that use affiliates to generate traffic, leads and sales to their sites. These big merchant sites pay their affiliates in exchange for the clicks. Two of the biggest affiliate marketing programs are the ones mentioned above. The Affiliates Program of Amazon Associates is useful because there are over a million products to choose from. You’re sure to find one that complements your site. 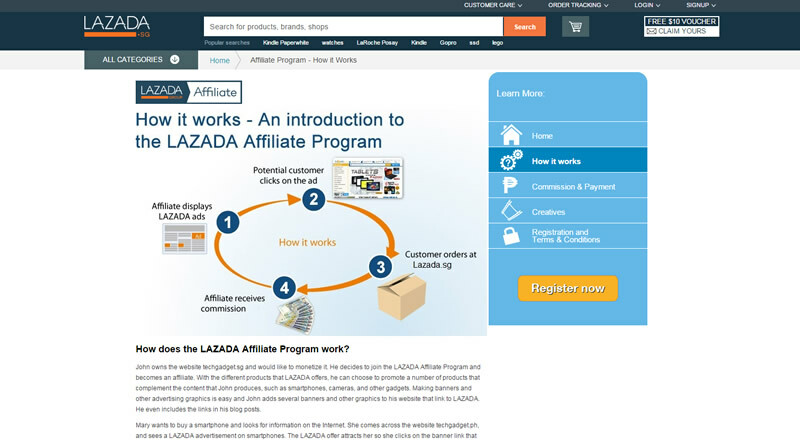 Lazada affiliates is a Singapore-based affiliate program that gives you a commission from sales after clicking through on your site. The principle of affiliate marketing is to make you money by promoting products online. But while it is easy to spend money on investments, it is harder to make money from them. By following this Udemy course on affiliate marketing you’ll get to grips with the best methods for smart investments. This way you can start to make money without spending a penny. This course isn’t for people who want to make quick money. Affiliate marketing takes time and effort to understand but if you try, you can be a successful online marketing agent. If you have creative industry skills, Fiverr.com is a freelance site that connects you to online cash. 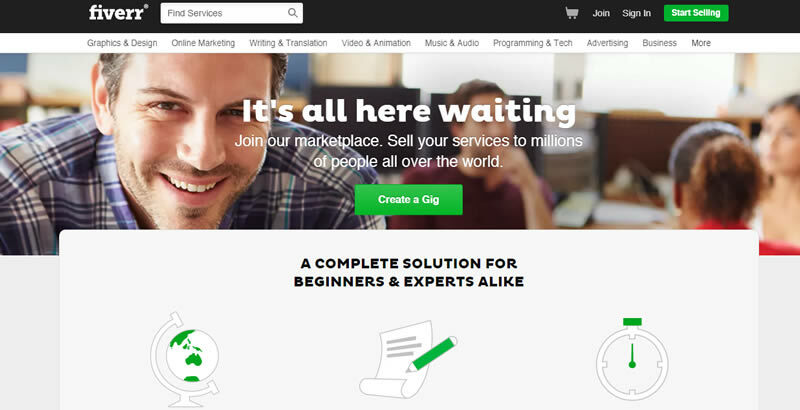 There are all kinds of categories that could be making you money on Fiverr. Sign up to share skills on Graphics and Design, IT, Music and Voiceovers, Online Marketing and More. It takes only 5 minutes or so to create your Fiverr profile. You can play to your strengths and choose what you do best, so it’s easy money! With this Udemy course on selling Gigs on Fiverr you can learn to grow an online Fiverr business to make endless profits, both by working on and producing gigs, but also by outsourcing them. Business-minded? Get ready to work. Depending on your skills and experience, you can pick and choose from hundreds of different job opportunities with Fiverr. This course, however, teaches you how you can go above and beyond that. Not only does it propose ways to hone your skills and exposure in the crowded world of online freelance work, but you can actually turn it into your own profitable business. Slice the Pie is the most popular song reviewing platform (although its not Singapore based, its just too good not to have it mentioned here). You can’t access it unless you are in the US or Europe, but VPN fixes that! You listen to at least 90 seconds of a song during your session time, and get paid via PayPal. The MusicXray site is also useful for unsigned artists to showcase their tunes. Reviewers get sent songs according to their music taste, and can make up to 10c per song. RadioLoyalty lets you watch the video as well as listen to the music. It works via a pointst system, which you can choose to transfer to your account or exchange for gift cards. It’s not the easiest platform for transferring your money, but it’s fun! 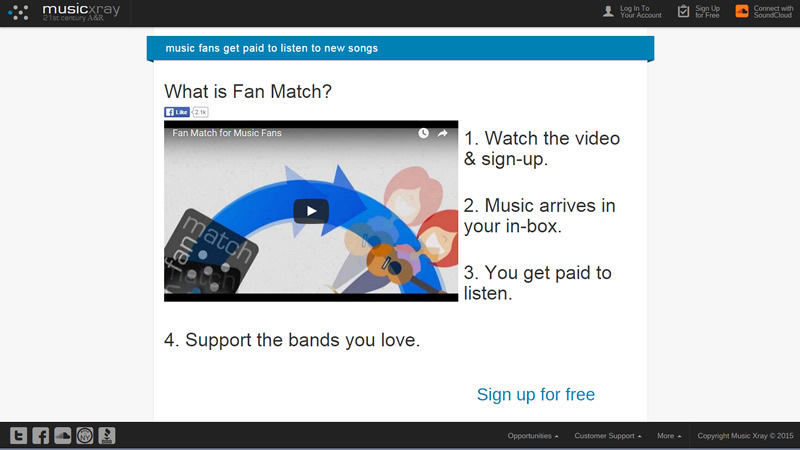 Hit Predictor is another music review site that pays in both cash and merchandise. Earn points for completing polls, and redeem them for CDs, DVDs or cash. Those who make money Upwork.com get their hours tracked by the site. This is great, as sometimes freelance assignments can take more time than expected. You get paid for the milestones met on your project each week. This is another big advantage, as many freelance sites take their time with getting your payment to you. The popularity of this site (more than 4 million users!) also means there is lots of work on offer. Freelancer.com is open access, so there is no test to sign up. You bid on projects that interest you, and the client will choose who gets the job. It’s a huge site used by many people the world over, so it can get quite competitive on prices. Clickworker.com is a job site that specialises in small projects, or “micro-jobs”. There’s quite a lengthy application process, and it doesn’t get the best reviews compared to other freelance sites. However, it is a way to make small amounts of money for little tasks. Your “micro-jobs” tend to be in proof-reading, writing and editing. Become a freelancing superstar with this Udemy course on freelancing built around profiling yourself correctly, finding the most lucrative jobs that are right for you and managing your time so that you can get the most income from the work and effort that you put in. This Udemy course will guide you to finding your path in Upwork.com, the largest freelancing website, and find financial success in the process. Freelancing online gives you the option of quitting your 9-5 job, deepening your career in the speciality of your choosing, and becoming your own boss. This short but engaging course will turn you into a freelancing professional in no time. Famous Singaporean YouTubers can make good money from their online presence. In addition, you could even get a little bit famous too! As an example, the team from Wah!Banana and the infamous Xiuxue need no introduction. In order to make a successful YouTube channel, you should follow the rules for creating a good blog above. It’s all about finding your niche, and giving you audience what they want. After you get good traffic flow, it’s time to start looking for advertisers. Check out point 4 above for a refresher in internet marketing! Many YouTube channels with lots of subscribers will do product placement in their videos as well as the methods described in point 4. Depending on your popularity and bargaining power, you can get paid a lot for this! You can join the ranks of YouTube celebrities simply by following this Starting a Youtube Channel Udemy course. If there is anything that you love, you can turn it into YouTube content and get paid for it as a professional. To start, get to grips with the basics outlined in this Udemy course, teaching you key elements of making and maintaining a successful YouTube presence. 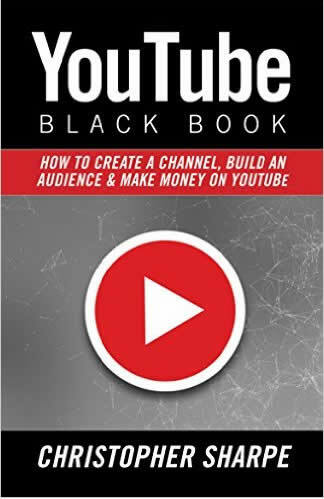 You’ll learn how to market and advertise yourself, how to get an audience, as well as boost your subscribers and views. If you also need help creating your YouTube videos, turn to these online Udemy resources and your new online career will be up and running in no time. Creating your own Udemy courses can be a great way forward for you. If you feel that you can confidently educate people and are a specialist in your field, from cooking to pottery, finance to creative writing, you can turn that know-how into gold. In fact, if the course you would want to take isn’t out there, you can change that by making it yourself and getting a successful Udemy following in the process. Every passion has a niche somewhere online, so as long as you put yourself out there and make some great content, Udemy can be just the platform for you to express yourself. Plus you will be helping others achieve their ambitions too. You get paid, your viewers get informed, and everybody wins. It is an amazing platform with thousands of courses, a streamlined reference and ratings system, and a 30-day money back guarantee. This means that you will go into it with no strings attached and come out more passionate and skilled than you ever were. There’s really nothing to lose here. If you want to get started but don’t quite know how, you can even take Udemy courses on how to make Udemy courses! This will facilitate your process towards becoming a great instructor, as well as guarantee that you feel comfortable and happy making a contribution to both the site and to others. There is always an opportunity for making money online, you just have to see it and fill the void. If you feel that you have something you want to share, or perhaps feel that you want to make money from educating people but want to do it in your own style and on your own terms, becoming a Udemy instructor might just be your ideal way forward. The enormous growth of mobile technology has made the app-space boom faster than ever. Varying between messaging, gaming, social media and more, app development is a field where everyone can find their place. There is simply so much demand that creating and generating money from it is available to everyone. If you enjoy working off a laptop and have some bright ideas for identifying and creating solutions to tech users’ many needs, then creating mobile apps is a great place to start a new career path. The app-space needs people with all kinds of skills, so don’t discount yourself because you don’t think you’re a top-notch software developer or programmer. Skills can be learnt and practised, which is why Udemy exists and is so popular. All you need is to take some time to develop the right know-how and you’ll be carving out a financially sound future in app development in no time. If you have an idea for an app but don’t know how to get started on developing one, take a look at this Udemy course on learning to make a game app. With a little time invested into your project, you could end up being a successful business owner at the end of a relatively short period. And there are a plethora of them. From game design courses for mobile gaming apps to software courses for iOs 10 and swift 3 – whatever you wish to brush up on, you will find them here. There really are endless possibilities for you to choose from, and each will bring you closer to your desired ambition of finding yourself as a financially independent digital nomad. There are lots of ways to make money online. But can you really be sure your method will lead to success? Read on for a list of the most popular ways Singaporeans earn money online. We go over everything, from starting your own online business to becoming a star on YouTube. Working online can give you the freedom to work on your terms, and generate a passive income. This freedom lets you spend more time on what’s important to you.